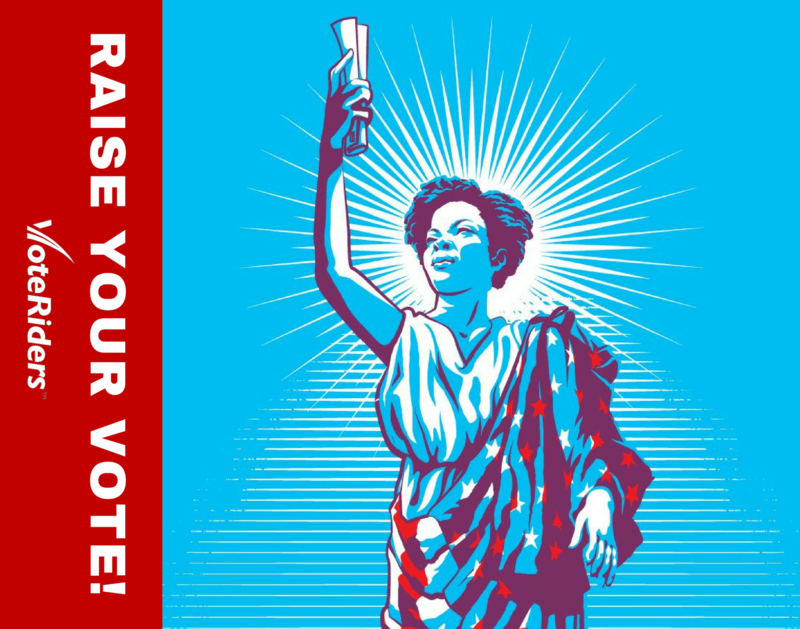 New VoteRaiser Campaign to reach 200K voters by Nov. 6! 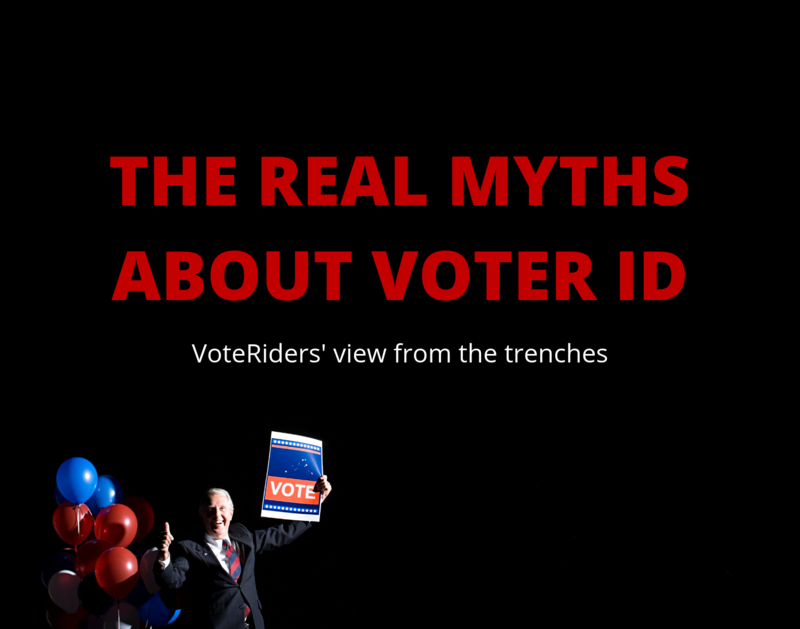 Home Voter ID Education New VoteRaiser Campaign to reach 200K voters by Nov. 6! We are pulling out all the stops to get Americans ready to vote on November 6. That’s why we're launching our new “VoteRaiser” crowdfunding campaign. 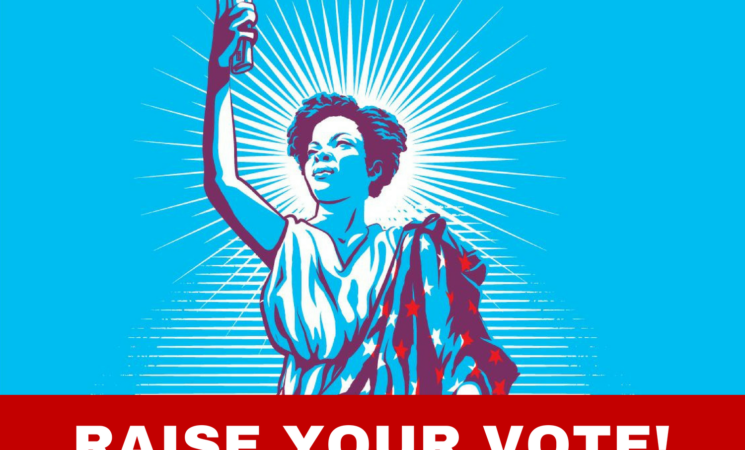 Our goal: raise $150,000 to reach and assist 200,000 voters with a massive on-the-ground effort in Florida, Arizona, Wisconsin and other voter ID states with competitive races and high voter interest. 200,000 voters in three months. That’s a significant number, especially when you recall that the 2016 presidential election was decided by less than 80,000 votes spread across three states. 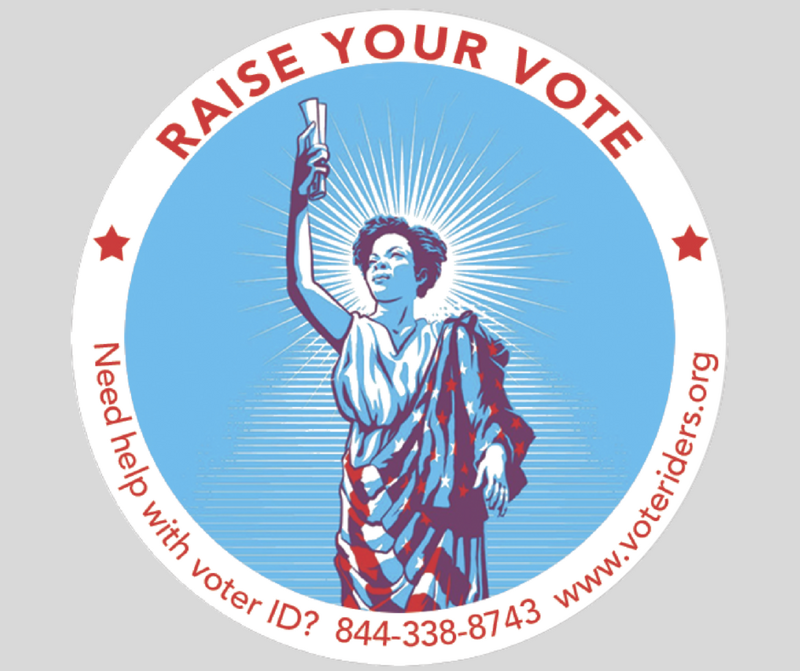 Our VoteRaiser campaign will fund VoteRiders’ practical and effective approach to ensuring voters’ ballots will count… including organizing and training volunteers, providing voter ID materials to partner organizations, and providing one-on-one assistance for voters who lack ID. Become a VoteRaiser today by registering HERE. Invite friends and family to join your VoteRaiser! They can make tax-deductible donations on your page, or join your Team and invite their friends, too! Use our toolkit of sample social media posts to motivate your network. If you run into any problems or have questions, the VoteRiders team is available and responsive via email (VoteRaiser@voteriders.org). We’ve got just three months to reach voters who lack ID to vote, or who are so confused and intimidated by bureaucratic voter ID laws that they are at risk of not voting at all. With your support, we will foster fully prepared, fully confident voters. p.s. See that amazing artwork above? It's by Tracie Ching and she has very kindly given us permission to adapt it for this campaign, including these stickers... which you can ONLY get by registering as a #VoteRaiser.